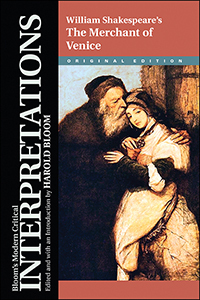 This edition of Modern Critical Interpretations takes a look at William Shakespeare’s The Merchant of Venice. Gathered together are some of the best critical essays available on the play, including an effort by Sigmund Freud. Also included is a chronology of the author's life and an introduction by Harold Bloom.